When you come to firing up the BBQ you need the right wines. We’ve put together the ultimate case which includes a couple of bottles of our exceptional Drusian DOCG Prosecco Superiore to help get things off to a sparkling start. You don’t need to take our word for it, this Prosecco was classified by Decanter as the experts choice! 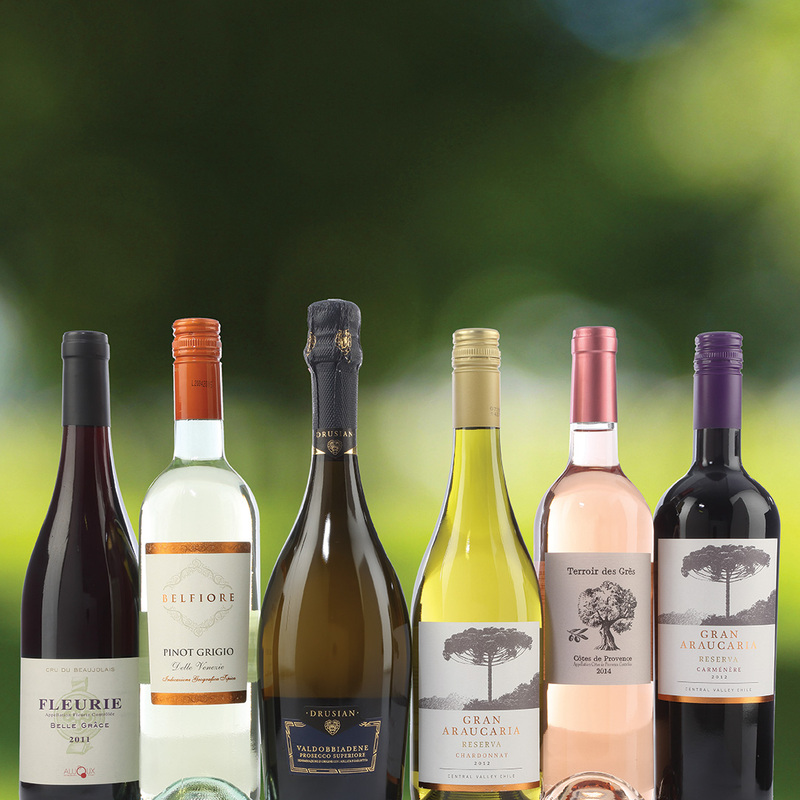 We’ve also included some absolute classics to suit everyone, including two classy Whites, two different styles of Reds and an elegant and fruity Rosé.